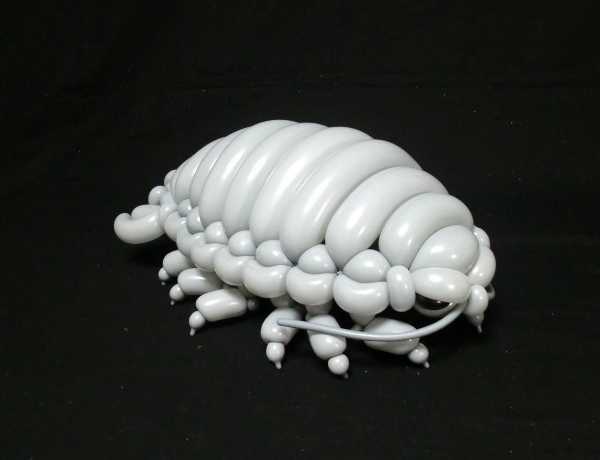 Matsumoto doesn’t cut any corners when assembling his inflated artworks – you wouldn’t want to do that anyway, considering the medium used. 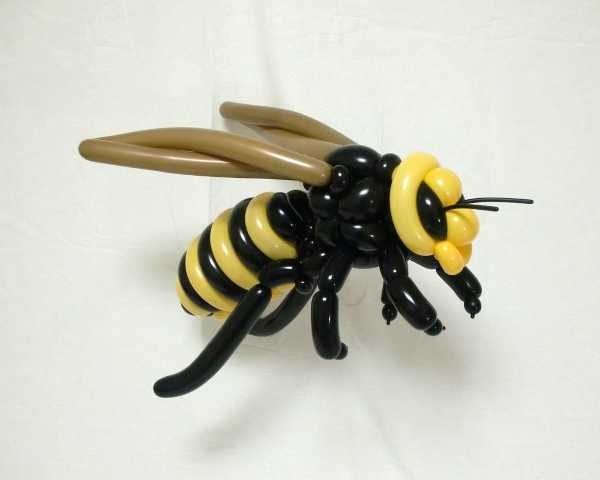 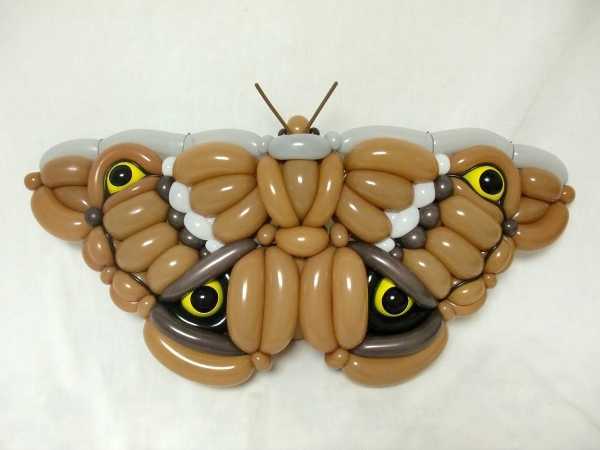 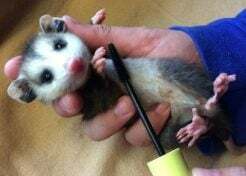 Even the eyes and thin parts such as legs and even insect antennae are made from balloons, with no cheating whatsoever in the form of marking pens, stickers, tape or glue. 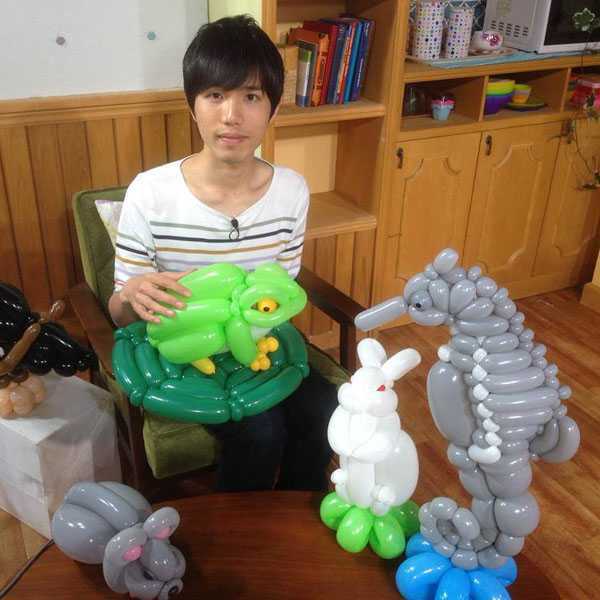 So no, you wouldn’t want to hire Matsumoto to entertain guests at your next children’s birthday party: not only will the little rascals find it impossible to watch him make his magic over a period of hours, but what a shame it would be when the intricate result is inevitably popped! 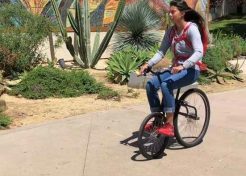 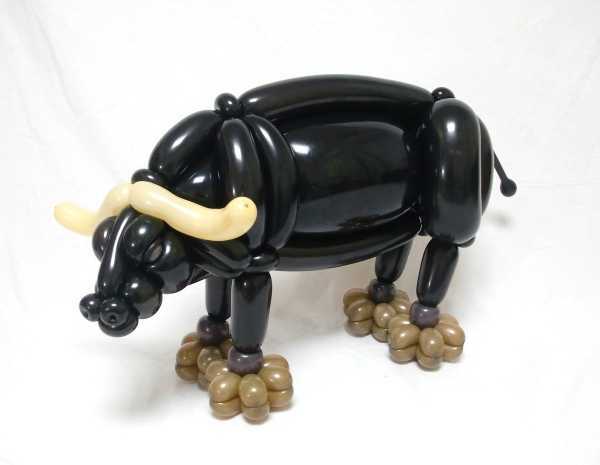 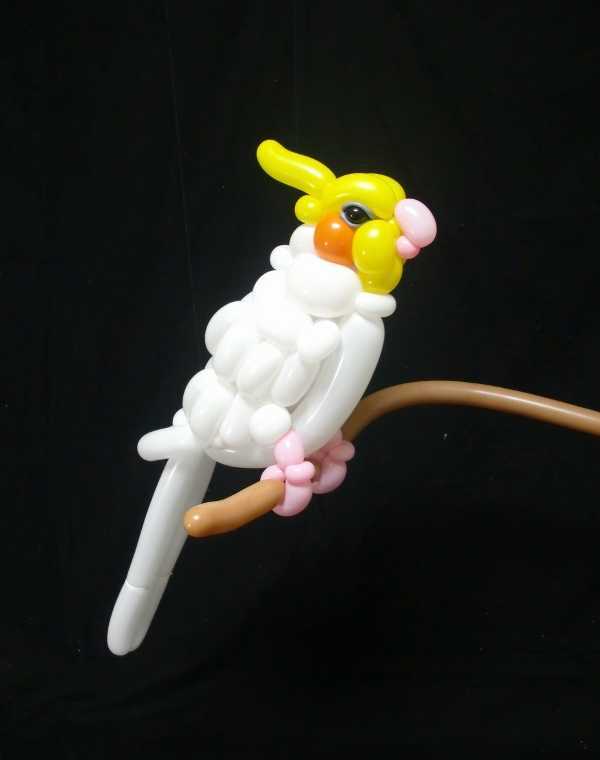 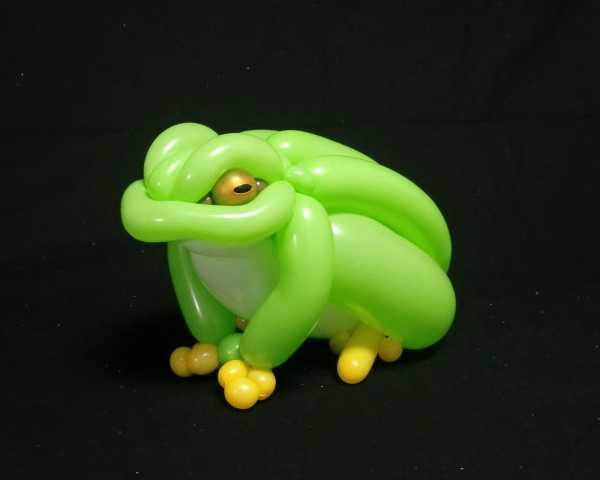 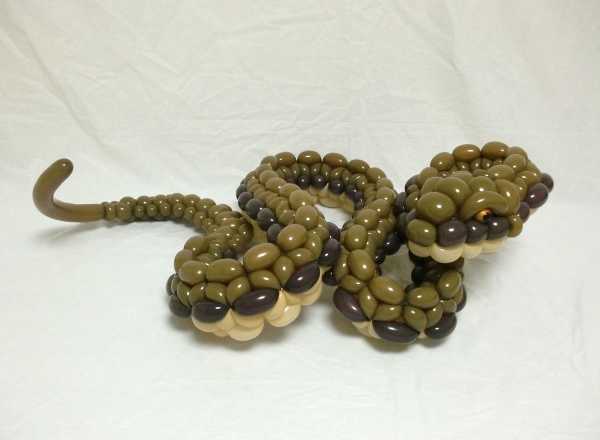 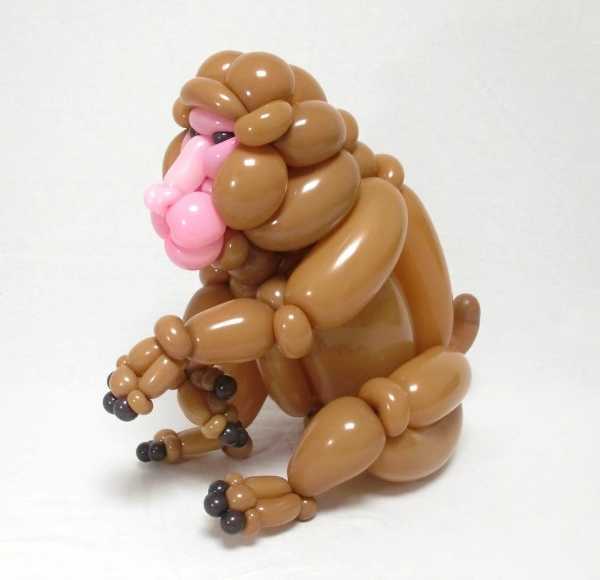 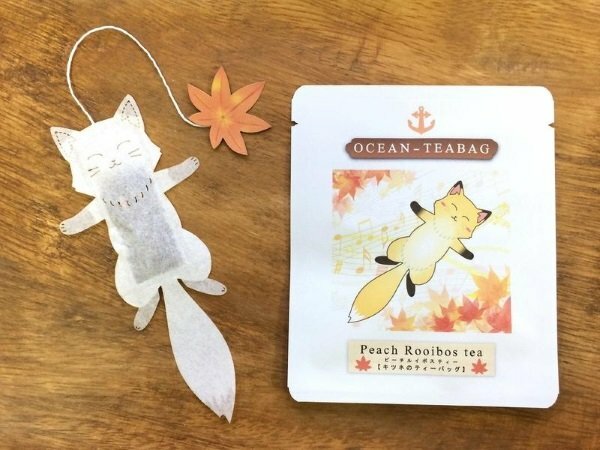 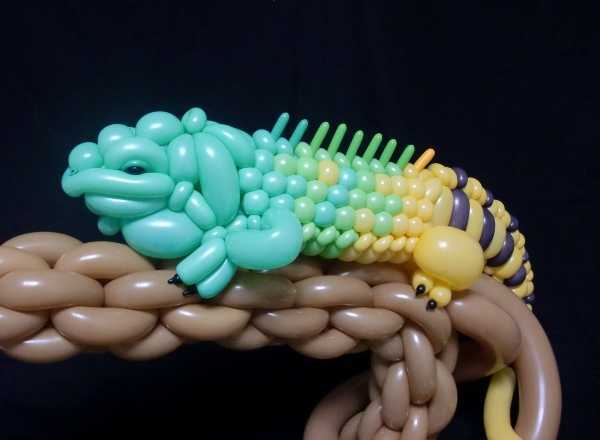 Matsumoto’s works are one-of-a-kind creations and are not for sale, though he generously posts oversized images of his balloon animals at his Facebook and Twitter pages.